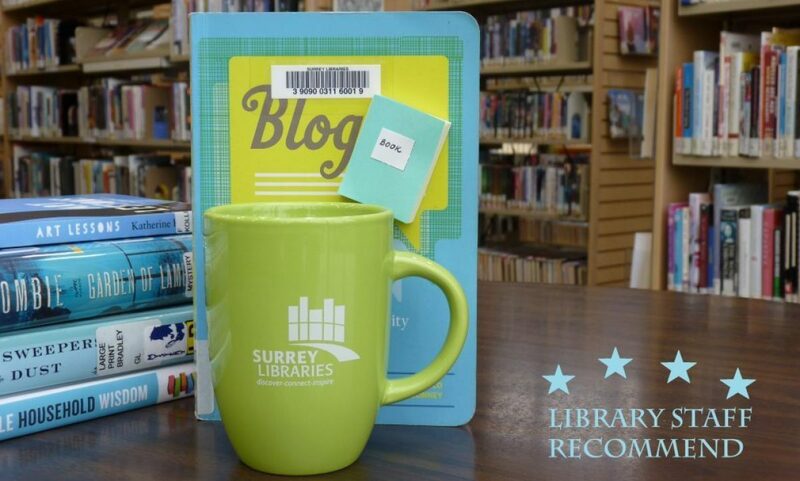 Travel – Surrey Libraries Book Blog – we love these books! 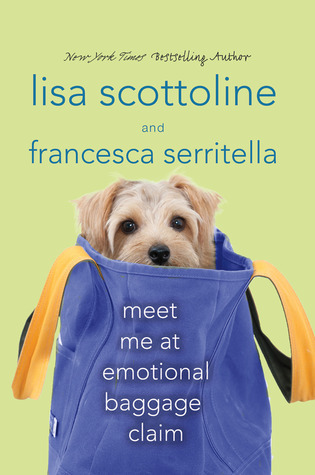 Meet Me at The Emotional Baggage Claim by Lisa Scottoline and Francesca Serritella was a humorously written selection of short essays on various topics narrated by mother and daughter. 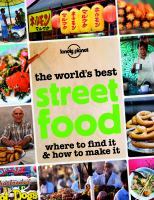 If you are about to go on a road trip with your mom or daughter, this audiobook will make a great read for both of you. 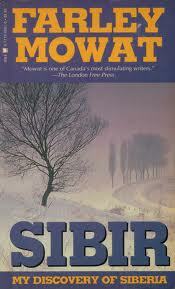 This book truly warmed my heart and made me laugh many times. 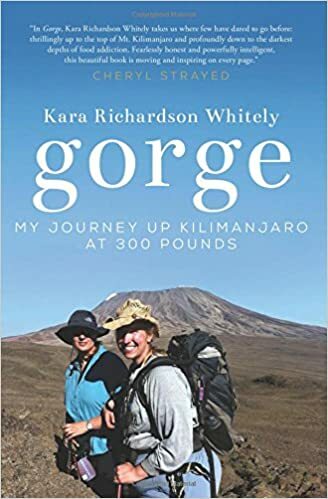 I found myself longing to share similar experiences with mom. (Submitted by Ilona).